Korea R&D Center｜ CRESTEC Inc. 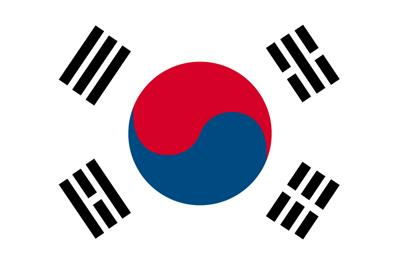 The Crestec Korea R & D Center was established in Seoul in May of 2005 in order to develop document related systems and create Korean language materials for the Korean market. (The R & D Center relocated to Busan in May of 2012.) As a cost center of the IT Document Center, the R & D center is mainly involved in developing database systems and handling routine work for XML development, as well as producing materials in Korean. The R & D Center works closely with the branches in Japan and is able to offer high-quality services by managing projects and assigning the individual parts of a project to the best-suited individuals.